Washington, July 8 : Emily Mortimer may be playing the lead role in Legendary's supernatural action movie ' Spectral'. According to the Hollywood Reporter, the film which will be directed by Nic Mathieu, stars James Badge Dale and Mortimer is in negotiations for the female lead. 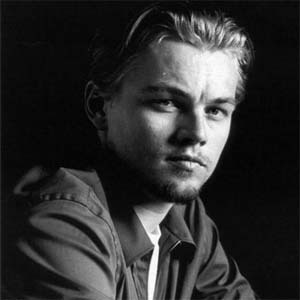 Hollywood actor Leonardo DiCaprio will definitely tie the nuptial knot with his girlfriend Bar Rafaeli. Mortimer said that Leonard and Rafaeli are made for each other. "I didn't know he wasn't married! I'm sure that he will, yes, and be very happy," she said. Niece of the late Giorgio Armani, Roberta Armani, who is also DiCaprio's best friend, echoed Mortimer's opinions.